Your smile is often one of the first things others notice about your appearance. You not only want your teeth to look appealing, but you also want them to help you eat and speak effectively. Your confidence, digestion, and comfort can all be tied to your teeth. 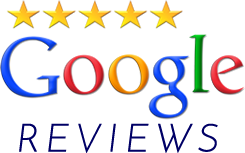 Orthodontics is a great way to ensure that your smile is the best it can be. 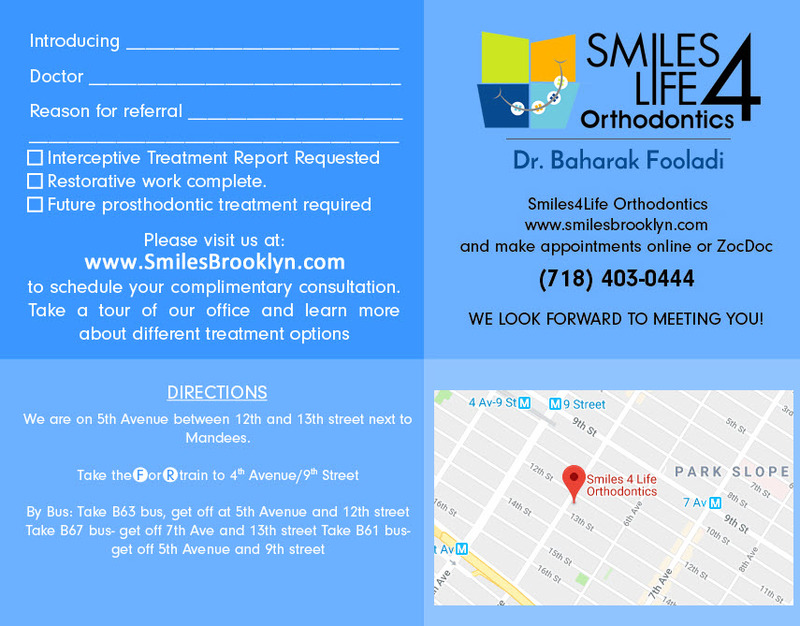 Finding a reputable and experienced orthodontist like Dr. Baharak at Smiles For Life Orthodontics in Park Slope can make a difference in your life. Even though you might think that braces are just for teenagers, it’s important to begin considering orthodontics much earlier than that. Experts at the American Academy of Orthodontics recommend children be evaluated by an orthodontist by age 7 for ideal results. This involves identifying concerns like teeth crowding, bite problems, or jaw misalignment. If issues are discovered, a treatment plan can be created to help guide jaw development and encourage proper permanent tooth eruption. Early intervention may correct thumb-sucking issues, avoid tooth extractions later, or help limit future orthodontic treatments such as braces. Children and teens aren’t the only patients who can benefit from orthodontics. It’s not too late for adults who never had braces or have teeth that have shifted with time to gain a beautiful smile through orthodontic treatment. New technologies like invisible braces make treatment more appealing to adults than ever before. 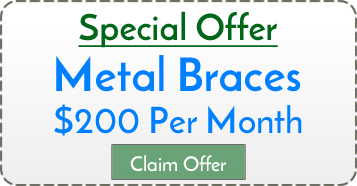 Traditional metal braces are a very popular tried-and-true method. Metal brackets are securely glued to the teeth and archwires are used to guide teeth into better positions. Damon braces also have brackets cemented to the teeth, but the archwire attaches to them differently than traditional braces. They attach through a sliding mechanism, usually causing less discomfort and shorter treatment times. Damon clear braces are the same as Damon braces, but have clear brackets that make treatment nearly invisible. Clear aligners are customized for each patient and gradually move teeth into better positions. These invisible clear plastic aligners are removable for eating and hygiene, reducing many of the hassles that patients dislike about traditional braces. Every orthodontic patient is different. 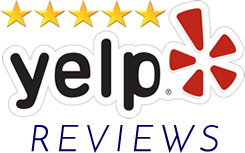 Dr. Baharak at Smiles For Life Orthodontics will provide a treatment plan unique to you, including the anticipated time it will take to achieve beautiful end results. Minor issues require less time, but treatment typically takes between one to three years. Duration of treatment is heavily dependent on the severity of orthodontic problems, complications that arise during the process, or compliance with Dr. Baharak’s instructions. In fact, the top reason for extending treatment is not following guidelines for optimal results. The smile you always wanted is possible with Dr. Baharak’s help. Schedule a consultation today to see what it might take for you to obtain your best smile.